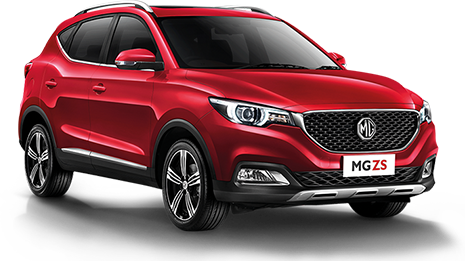 Stimulate your driving senses by getting behind the wheel of a stylish and fun MG. This is the future of MG. The time to experience the rebirth of this automotive icon is now. 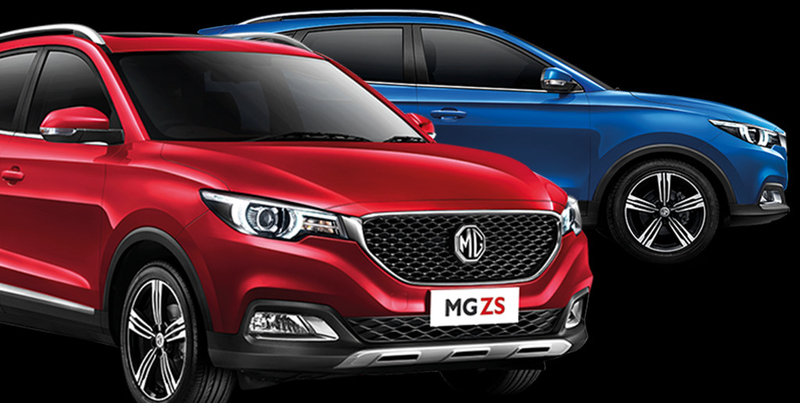 Check out the latest offers from MG Philippines and drive home an MG today. 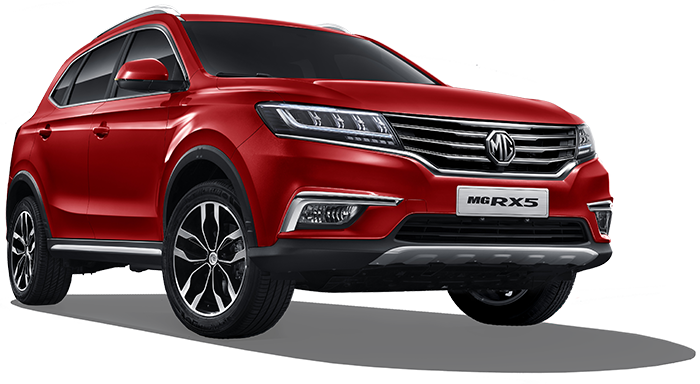 Great deals on the latest MG models are just a click away. For the better part of a century, the MG badge has been synonymous with cars that excite, inspire, and are a delight to drive. From the first Super Sports model that was produced in the UK in 1924, up to today's modern, global releases, MG vehicles tap into the natural joy that comes with driving. 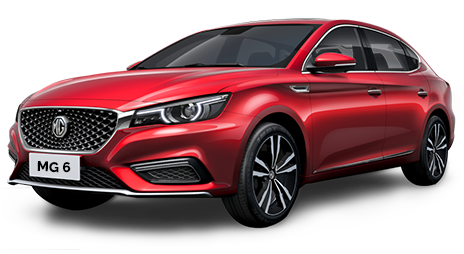 To book a test drive, select a vehicle and fill out the customer information form below. An MG representative will be on standby to address your needs. MG Philippines - The Covenant Car Company, Inc.